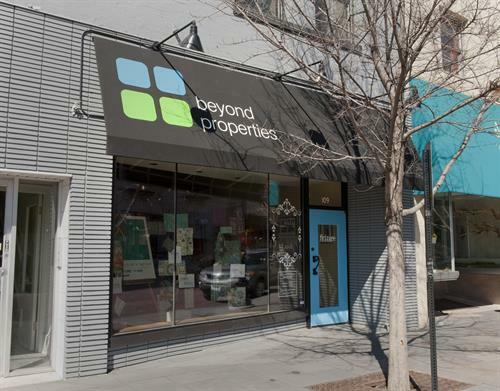 Beyond Properties Realty Group | Downtown Oak Park | Residential Real Estate | Oak Park Area Women-Owned Businesses (ownership >=51%, self-reported) | Chamber Members - Oak Park-River Forest Chamber of Commerce, IL ? Our office manager is in the office M-F from 8:30am-5:30pm. Mail slot on door for your convenience. An independent, full-service realty group, we have built a reputation for exceeding clients' expectations. 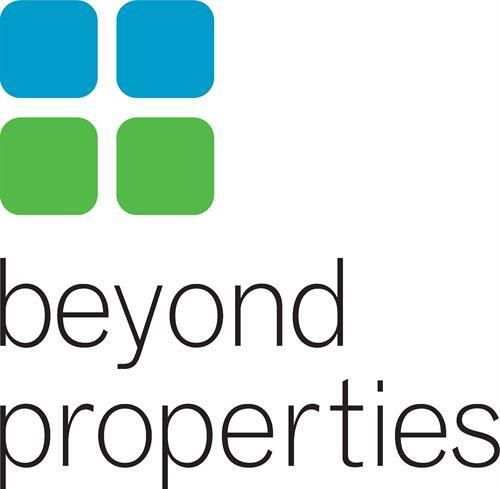 At Beyond Properties, we help you buy or sell real estate across the Chicagoland area. As a certified EcoBroker, we help both buyers and sellers understand the value of green upgrades. We strive to go above and beyond, so you can reach further – and live better. We are located on the west side of N. Marion Street near the intersection of North Blvd and Marion Street (north of the bridge). Look for our black awning with our logo!